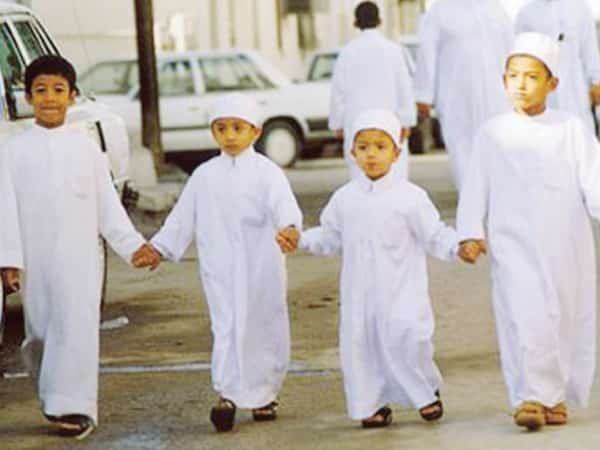 - As per Saudi Arabia's Law, Holidays of Eid Al Adha for public sector will begin on the fifth day of Dhu Al Hijjah and the end of holidays in government sectors is on 15th day of Dhu Al Hijjah. - Most of the private sector provides 4 days holidays for Eid Al Adha as per Labor law, Starting from 9th Dhu Al Hijjah. Few companies in private sector follows as per their company norm or contract, But one mandatory holiday is on Eid Al Adha for everyone.